For all news go to the Gamejolt page! Welcome to the new world of Paper Mario, were you will find the secrets of Luigi, even some he does not know himself! 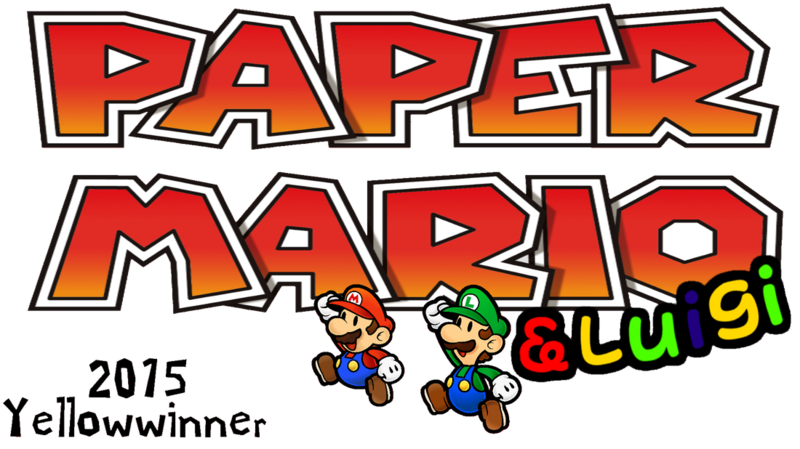 Play as both Mario & Luigi in this exciting adventure manly based on PM: TTYD and PM and loosly based on SPM! In this brand new game you play as Mario & Luigi (Instead of having partners) and you learn about Luigi's hidden ability to use special gems (That have no name) Not only are they awesome, it is better then the great Mario himself! You learn about the gems and collect them so you can defeat Bowser and his grand army and take back the paper styled Mushroom Kingdom!